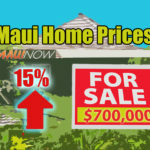 Today’s questions have been answered by Pete Jalbert with The Maui Real Estate Team. Maybe you have been visiting Maui for 10 or more years, maybe you have just been here once and it was love at first site. Either way, you have made the call that you would like to own your own place on Maui. If you are considering buying a vacation rental condo, this Q & A should help answer some basic questions about the types of condos on island, ownership costs, renting and the state of the market. 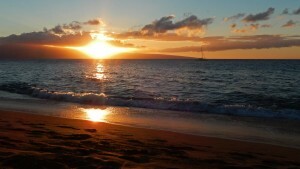 Q: What types of condo ownership are there on Maui? A: There are two types of ownership on Maui (and all of Hawaii for that matter). Fee Simple and Leasehold. Fee Simple ownership is the type that people are most familiar with. You own a portion of your condominium (your unit) and piece of the entire complex including the common area in the grounds. It is just like the home you may own on the mainland. Leasehold is a type of ownership where you own the condominium but you are on long-term or ground lease for the land beneath it. These lease terms run anywhere from 50 to 99 years. Leasehold condominiums are about 20-80% less expensive than Fee Simple condominiums due to uncertainty at the end of the lease, the duration of the lease and different financing considerations. For the sake of simplicity I am only going discuss Fee Simple condominiums from this point on. Q: Are all condos vacation rentable? A: No. Not all condos on island are vacation rentable. The bulk of the vacation rentals on island are zoned hotel/resort. There are also some complexes that are zoned apartment that are allowed to rent under the Minatoya Opinion and current Maui County Code. Those complexes allowed vacation rentals prior to 1989. There are a large number of condos on island that restrict vacation rentals. Over the years, I have had a few people who have asked if they could get away with vacation renting in a condo that prohibits rentals, the answer plain and simple is no. Q: Are there vacation rentable condos all over the island? A: The bulk of the vacation rentable condos are concentrated primarily along the leeward or west facing coastlines of the island. In South Maui, there are large numbers of vacation rentals in Kihei, Wailea and Ma’alaea. 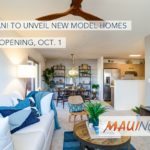 In West Maui, there are condos in Lahaina, Ka’anapali, Honokowai, Kahana, Napili and Kapalua that allow vacation rentals. Along the North Shore of Maui, there is just one vacation rental condo complex in the Paia area. There is also one condo complex in the Hana area that allows vacation rentals. Q: What is the price range for vacation rentals? A: In general, the prices for vacation rental condos in Maui will begin at about $300,000 and run all the way up to $12,500,000. Q: What should I know about financing a vacation rental? A: Most lenders consider condominiums that vacation rent ‘Condotels.’ Lenders used to be fairly flexible with respect to loans for Condotels. Unfortunately, the mortgage crisis has produced substantially more restrictive lending terms and most lenders now require at least 30% down payment these days. We generally recommend working with a Hawaii based lender when purchasing a condo. Lenders who have limited Condotel experience will often experience pitfalls in processing the loan. Q: What should I know about the transaction process? A: Hawaii is an escrow state, which means that our transactions are facilitated by escrow / title companies. Escrow / Title companies serve as neutral intermediaries who hold all of the funds until closing and help facilitate the transaction. Purchases generally take between 30 and 60 days to close. Sometimes people will close their cash purchases more quickly than that. We are very accustomed to working with people from the mainland and even other countries so it is very easy for us to facilitate transactions from a distance. I have sold properties to people I never met until after closing. Q: What can I expect in terms of ownership expenses? A: Monthly maintenance fees for the condominiums which usually cover insurance, water, sewer, common area maintenance, garbage and basic cable run from about $250 per month up to $1,000. Sometimes the maintenance fees include electricity. Vacation rental condos are taxed at a higher rate than condos that are used as primary residences or second homes. Any rentals that you do will be subject to General Excise Taxes and Transient Accommodation Taxes. The tax is 4% and 9.25% respectively. Those taxes are typically passed through directly to renters. Q: How do I rent a condo? A: There are many ways to rent a condo. Some folks opt to rent them out on their own via the internet. Others use local management companies. Management fees run anywhere from 15% all the way up to about 50% depending on what they include. Q: Are vacation rental cash cows? 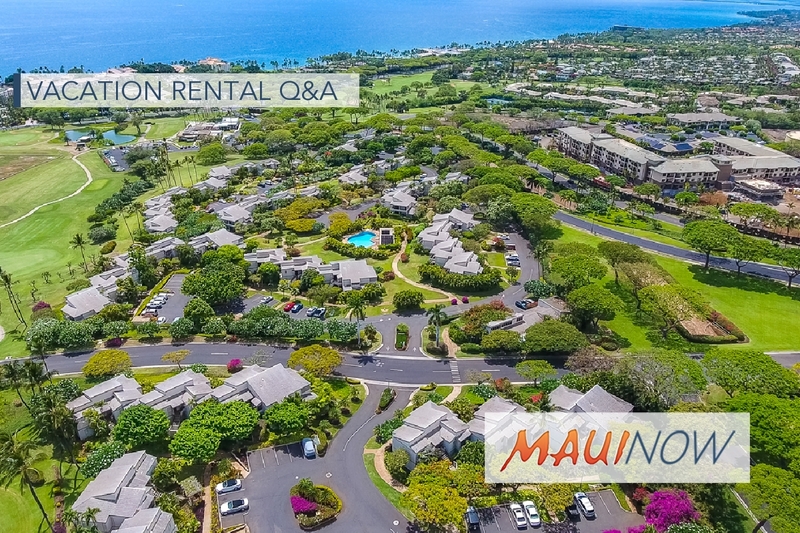 A: Expectations typically exceed reality when it comes to rental returns on the island. Returns vary largely depending on location, complex, location within the complex, quality of the condo, personal use, rental management company, overall economic conditions and more. Many condos require 50% down payment to generate positive cash flow when you take into account expenses like mortgage payments, taxes and maintenance fees. Realistically, someone from the mainland is going to be able to find rental properties that provide better cash flow within a 30 mile radius of their home. A more realistic expectation for a vacation rental condo is that rental returns will help offset the costs of ownership. It is more a lifestyle purchase than a pure income play. Q: What is the vacation rental condo market like currently? A: The vacation rental condo market has been one of the slower market segments on island from roughly 2013-2016. The slower market was due in part to a sharp reduction in Canadian buyers. Around 2013, the value of the Canadian dollar fell 25% or more compared to the US Dollar. The result was fewer buyers, growing inventory and stagnant prices. Those trends started to shift in the last 8-12 months. While we haven’t seen the return of our neighbors from the Great White North, domestic buyers have stepped up their interest particularly in South Maui. For the year to date, vacation rental condo sales in Kihei and Wailea are up 46% compared to the same period of 2016. Strong demand and deep inventory helped fuel the surge in buyers. Market conditions should remain favorable for continued strong sales although inventory could become a constraint. The inventory is thinning particularly with vacation rental condos priced below $400,000.